I am executing BalanceSheetDetail, GeneralLedger, Journal, ProfitAndLossDetail, TxnDetailByAccount reports & it is showing summary information which earlier showed detail information. Rows are now grouped as "--Multiple--". When you open the report from QuickBooks UI you will notice below message box. If such message box appears values are shown as consolidating in QuickBooks UI report and same is with exported report through QuickBooks SDK. If you want to see detail row report, then you need to change report preference from QuickBooks UI. 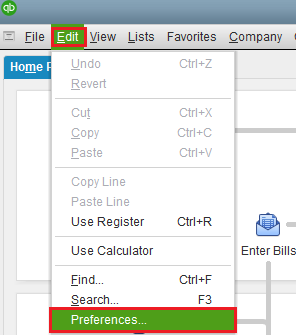 For changing preference navigate to Edit Menu -> Preferences -> Report & Graphs -> Company Preferences Tab. 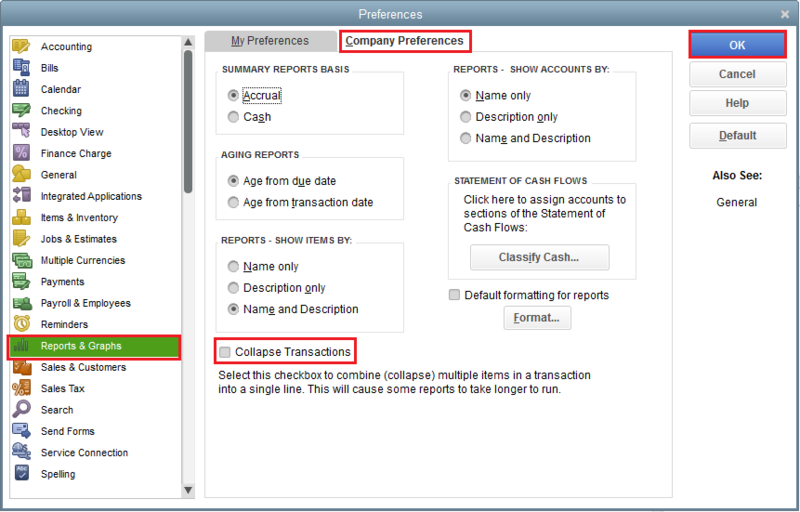 Uncheck "Collapse Transactions" option & click "OK". After changing above option you can get detail row in the report in QuickBooks UI as well as in exported report through QuickBooks SDK.